„Iray touching topics“ is a short-mix-serie where the mixes are following a certain topic. Check it yourslef. 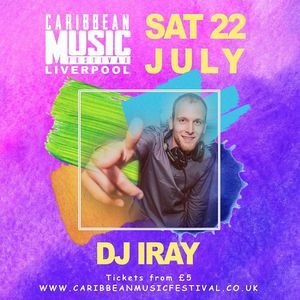 This was the official mix for the Caribbean Music Festival in Liverpool.